Over 40 Strains to choose from! Top Seller PERFECT 1st TIME STRAIN! 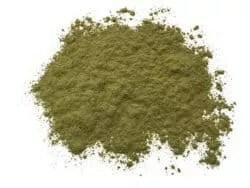 When looking for kratom for sale what are the most important aspects to consider? 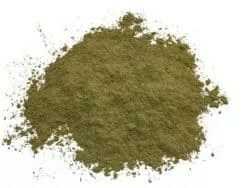 Quality of Product, Purity of Kratom, Authenticity, Price, Selection, Shipping Times, Costs, and Customer Support if you ever have an issue. These seems to be on the top of most peoples list and was on ours as well before opening Save On Kratom. 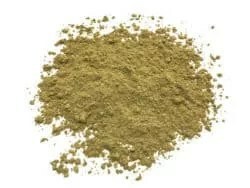 With many options where you can buy your kratom these days we take none of these factors for granted and look to gain your trust right away. Why choose Save On Kratom? 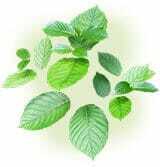 We have some of the most competitive prices any where for 100% natural, high alkaloid kratom. Save even BIGGER on larger sizes, when you find a strain you like you can make cost per ounce very cheap purchasing 8oz., Lbs, or Kilos. In fact we have some strains as low as $3.80/Oz. This is our main goal to make things simple and give you a good experience. Once you order you will be kept up-to-date and never have to wonder if you’re order is on the way. Orders ship every weekday Mon-Fri, payments cleared by 11:00 PST ship out the same day. Your order ships with in 1 business day at the latest. Get FREE Shipping on all orders just $25+, FREE Priority Shipping on all orders $100+. 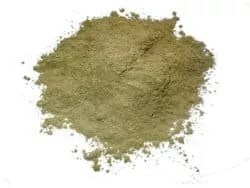 Also as a bonus expect a FREE Kratom Powder Sample in every order no matter the size. It’s important to know you’re buying from a reputable company. 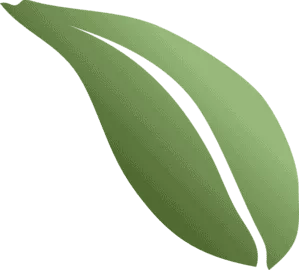 We have the pleasure of serving the kratom community for more than 5 years. 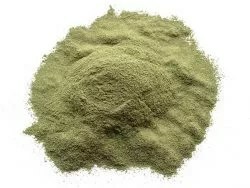 We are experienced in kratom itself and getting your order to you quickly. 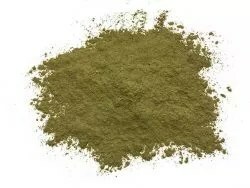 Kratom (aka Mitragyna Speciosa) grows natively in Southeast Asia like Thailand, Malaysia, and Indonesia. It’s leaves are typically harvested from large trees, dried out, and ground into either crushed leaf or powder. Mitragyna is part of the Rubiaceae family also know as the coffee family. 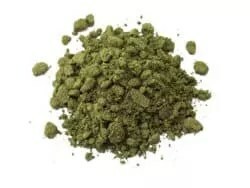 The popularity of Kratom has grown greatly over the last decade as it’s all natural benefits are useful and a great alternative for many. 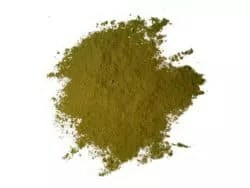 There are 3 main categories when it comes to Kratom properties. White, Green, and Red. These are the color of the veins in the leaves. Although there are exceptions these colors represent the alkaloid properties of the different strains.